The dream of doing a postgraduate degree in management was there from my engineering days. Before doing my MBA, I wanted to have exposure to the working culture and business strategies of an organization. So, I worked in an MNC after my engineering for around 3 years. In March 2017, I decided to write the XAT exam and prepared for it for 9 months. 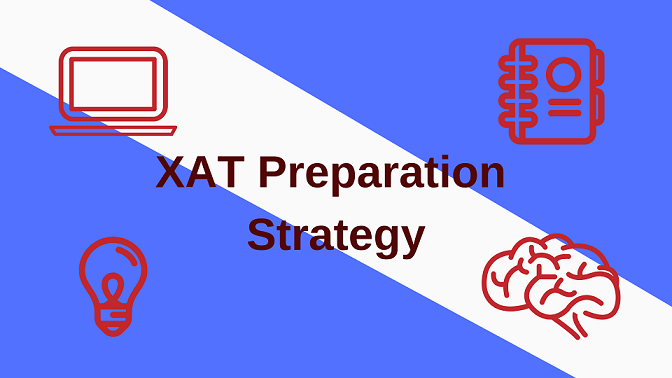 XAT is one of the difficult exams and requires serious efforts to be put for getting a good percentile. The first thing that I did after deciding to write XAT was to join a coaching centre. The main reason behind this was to brush up my maths concepts and to know more about the tricks and tips that can be used in the exam. The most important factor that determines a good percentile in XAT is the effort we put in. The next thing I did was to find a balance between work and studies. For this, I prepared a schedule on a weekly basis based on the topics to study and the amount of office work that had to be completed. I always tried to complete my studies as per my schedule. After attending each mock tests, I used to spend some time analyzing the mistakes that I made in the tests. This helped me understand my weak and strong areas and to allocate more time on my weak areas. After every new mock test, I checked whether my performance had improved or not. Based on that, I updated my schedule accordingly. The last stage was to perform in the actual XAT exam. Before the exam date, I had gone through the important things that I learned. It was just to jog up my memory. Also, I went through the previous XAT papers. On the day of the exam, I kept my mind calm, confident and refreshed and wrote the exams. These strategies really helped me to perform well in the exam and I was able to get into one of the premier B-school in India on my first try itself.